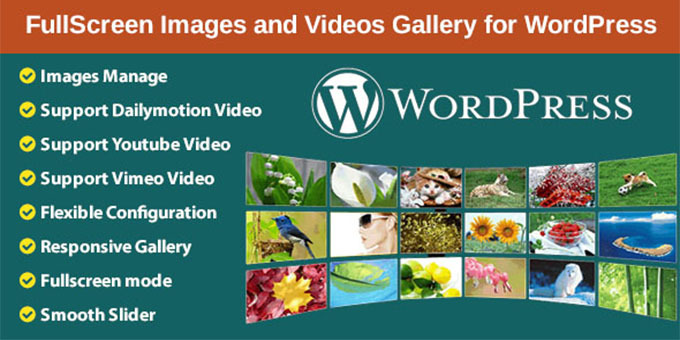 A great plugin that allows you to create gallery and lightbox slideshow in full screen mode. Admin can upload the images, Youtube video, Vimeo video, Dailymotion video for gallery and also can delete them if don't want anymore. 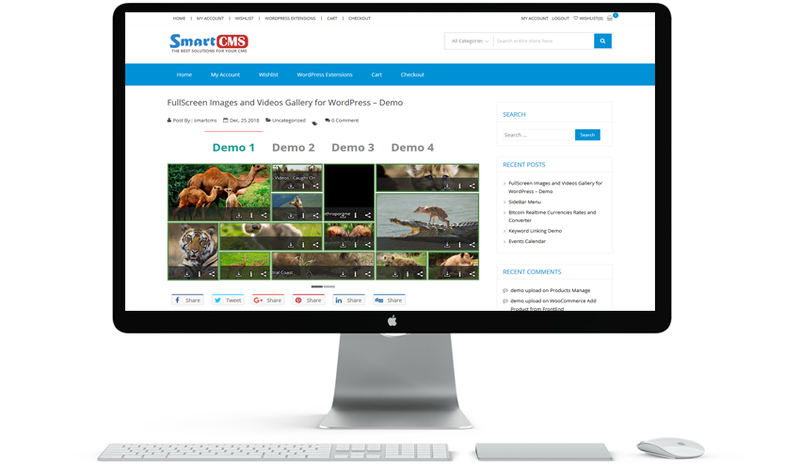 With flexible configuration, admin can create gallery with many different styles. Smooth, gentle effect will bring great experience to your customers, very easy to install and configure, you will have a great plugin for your website. If there are any questions do not hesitate to contact me.